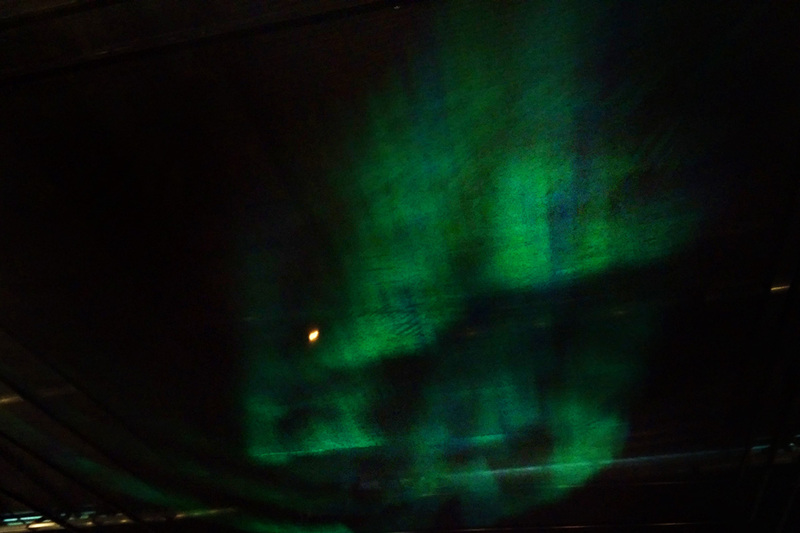 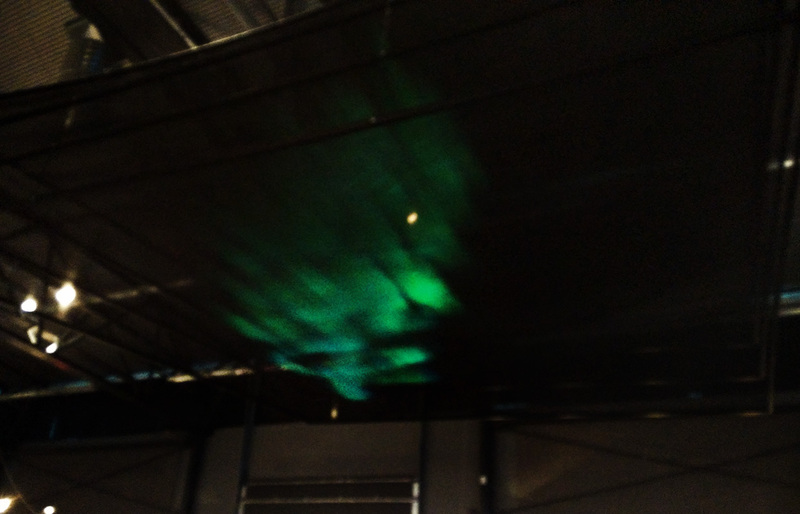 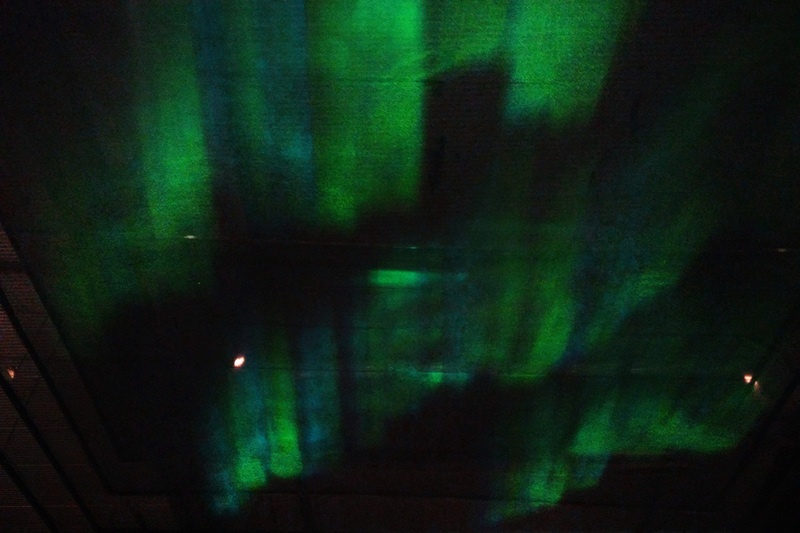 This installation was shown at the Icelandair Mid-Atlantic tourism trade show, featuring one of Iceland’s natural wonders, the Northern Lights. 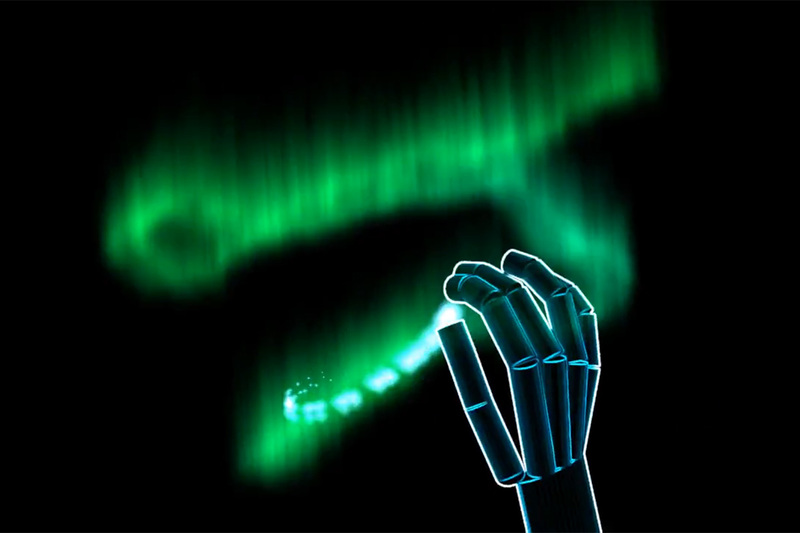 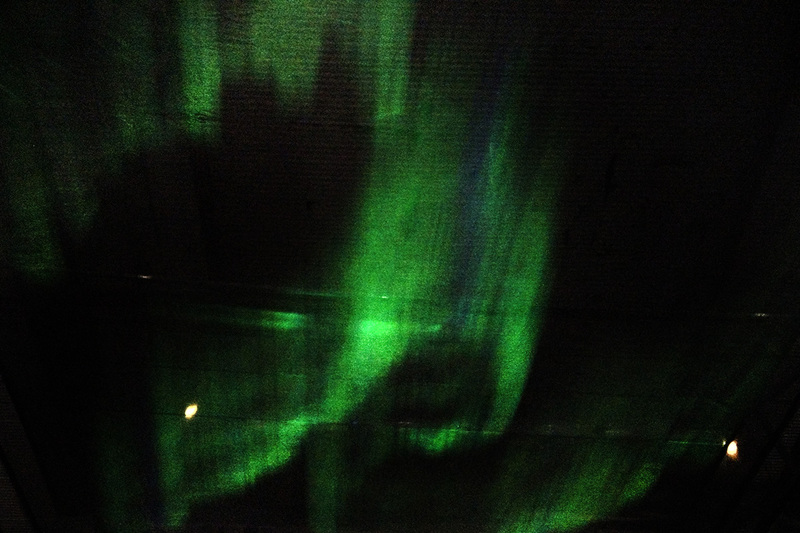 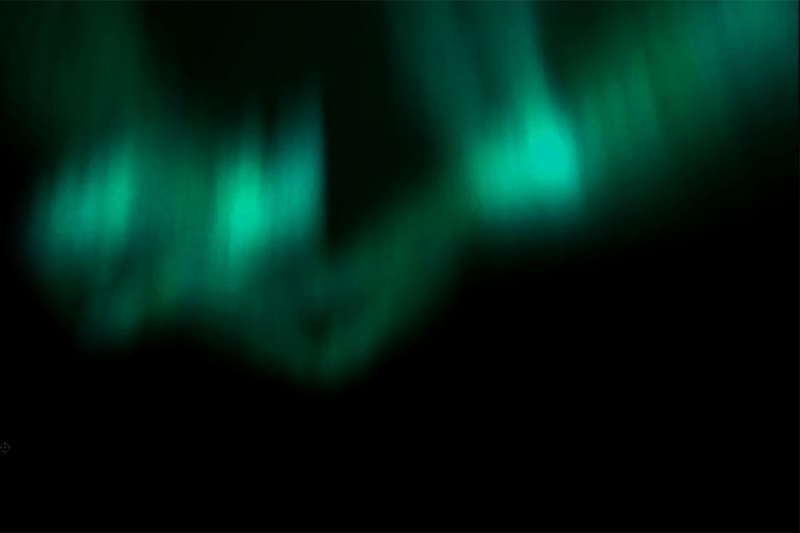 The VVVV based visuals were projected in real time on a 4-layer gauze ceiling, and visitors could create their own realtime Auroras using either Leapmotion and gestures or a wireless Windows tablet PC or by drawing on a Wacom Tablet. 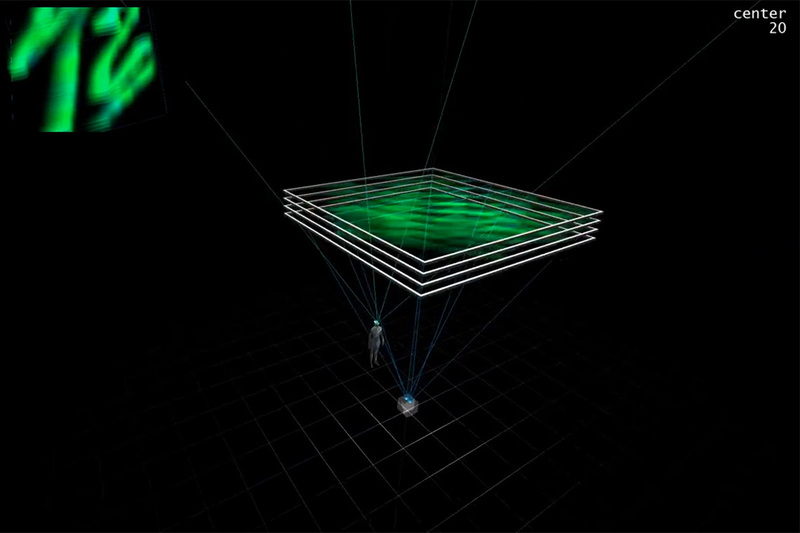 Programming, projection and installation concept.